The particular nature of the terrain and the climate, the age-old trees of native varieties (Moresca and Tonda Iblea) and our passion for our work make the MODICEO oil a real treasure. 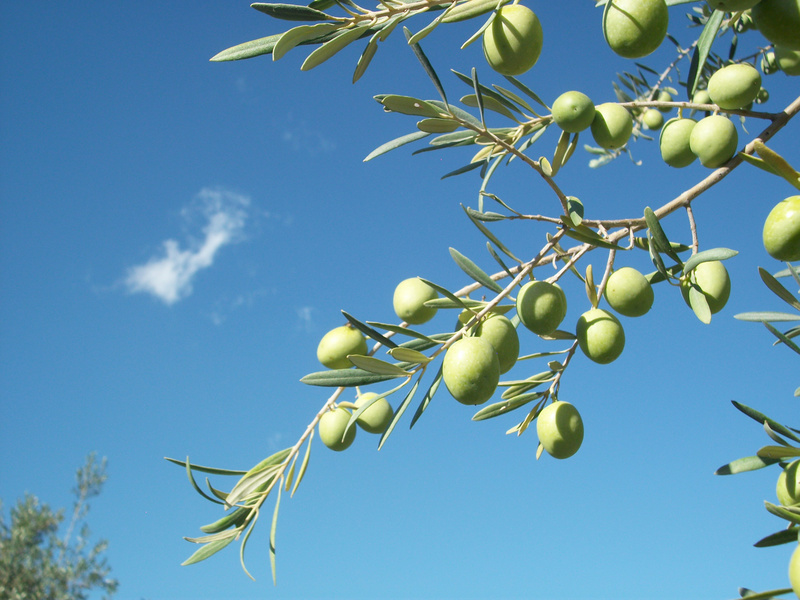 It is a pure food, obtained from traditional uncontaminated olive groves which are not irrigated and where no chemicals, fertilizers, pesticides, insecticides or hormones are used, but there is absolute respect for the environment. The oil is the product of organic farming with certification issued by the Institute for Ethical and Environmental Certification (ICEA). It is extracted cold using only mechanical procedures, within 12-24 hours from the harvesting of the olives using a continuous cycle with machinery made by the Officine Meccaniche workshops in Tuscany. 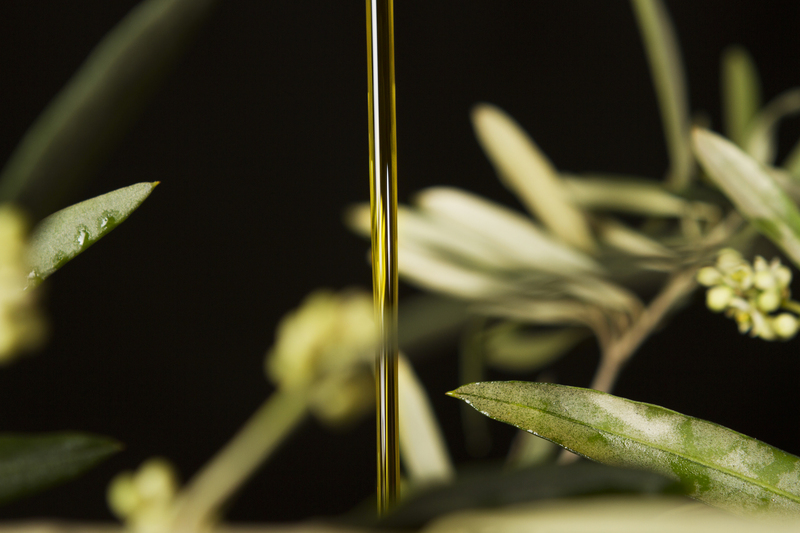 The oil’s special features include having its own varietal and territorial identity which makes it unique on the market. It is, in fact, an oil with high quality sensorial and organoleptic characteristics. The oil is greenish-gold in colour because of the natural decantation. The aroma is fresh and medium 9 fruity with notes of green tomatoes. The flavour is full-bodied on the palate and has a harmonious balance of bitter and spicy notes. Herbaceous notes are also present together with an interesting aroma of green tomatoes typical of the variety Tonda Iblea. It is excellent on meat and also on grilled fish, pulses and salads, bruschetta and raw and grilled vegetables. It is ideal for bringing out all the flavours in typical Mediterranean dishes. The certified quality of MODICEO extra virgin olive all is an absolute value, but also a daily commitment aimed at constant strict vigilance over the entire production cycle from cultivation techniques, harvesting and the selection of the olives to the processes of transformation and storage of the finished product. The authenticity and high quality organoleptic features of MODICEO oil are further confirmed when it is highly appreciated by our customers. We consider the oil to be a truly excellent agricultural product to be protected and rediscovered in terms of its strong link with the area where it is produced. The quantities produced and the cultivation techniques based on low yields mean that MODICEO oil cannot be compared with oils in general. 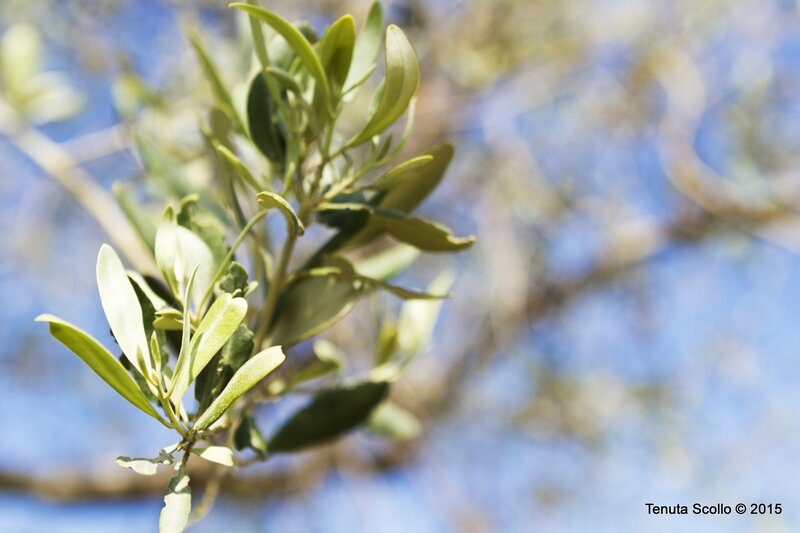 The link between our olive oil and its production area is the basis of the concept of uniqueness. It is clear that the distinguishing factors of the success of our oil derive from the cultivars native to the area, non-irrigation and the level of exposure to sunlight which, in this area, is among the highest in Europe. The mild temperatures in this area are due to a limited microclimate and to the special weather conditions connected to the local geomorphology. Ours is an area suited to this crop. The land holds the key to the success of the oil in this inseparable relationship between the two. We can supply 0.25 litre, 0.50 litre, 0.75 litre, 1 litre, 5 litre bottles.